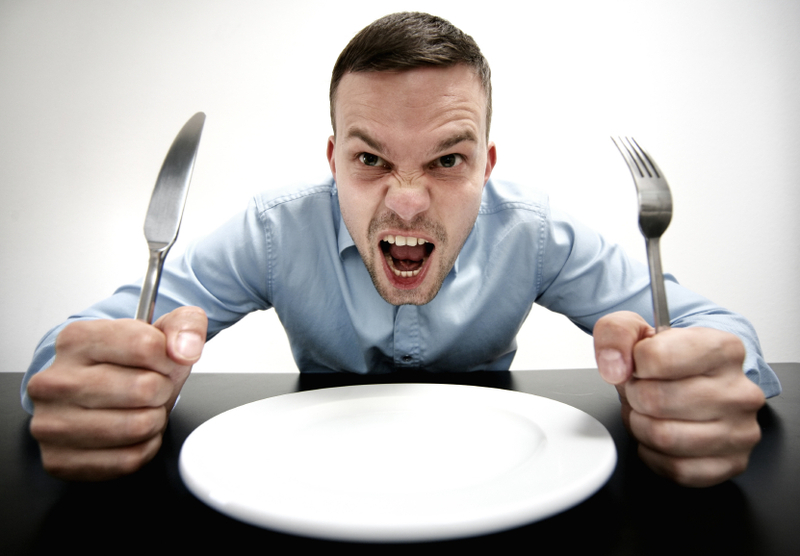 “You need to wait between 4 and 5 hours before having the next meal, actually it is when you get hungry again. BUT, sometimes you can think you are hungry but in fact you are not, it is in your head 🙂 (willing to eat VS need to eat). That’s why it is good to know that you should take it only 4-5 hours after your meal.